Panama Feminized Marijuana Seeds by A.C.E. 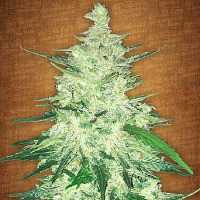 Seeds: Panama feminised combines 3 excellent sativa from Panama. 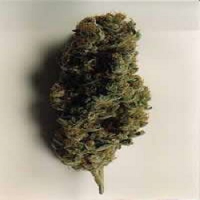 It is one of the most popular, powerful and high yielding sativa in our catalogue. 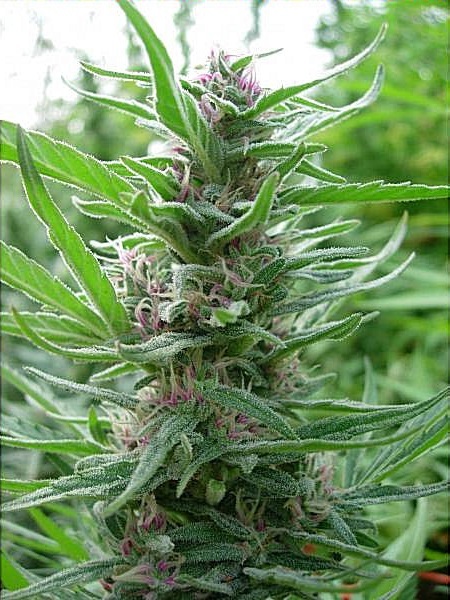 Very elaborated hybrid of great potency and vegetative vigour, it produces beautiful, large, dense flowers full of trichomes often showing reddish and pinkish shades when flowering. 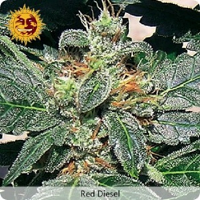 Its aroma and effect are reminiscent of the best red Colombian and Panamanian Sativa’s from the 70’s.